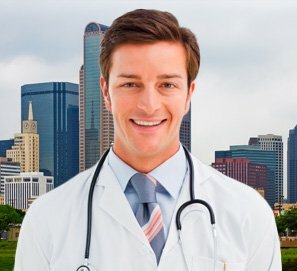 Asking your doctor is the only way that you will get a true and accurate reason as to why your testosterone therapy is not working. You may be thinking that your testosterone injections are not working if you are taking your shots as prescribed, but are still feeling the symptoms that led you to therapy in the first place. If you are not feeling anything differently occurring, you will most likely have cause for concern. Firstly, of course you must give the medications a chance to take effect. However, if you are not feeling any changes within the first month, you may want to find out why is testosterone therapy not working for you. 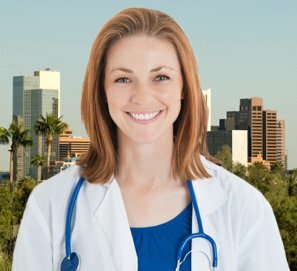 The only real way to get the right answers is to share this information with your clinical advisor so that the clinic’s doctors can look into your concern fully. They are the only ones that can give you accurate answers as to testosterone replacement therapy not working. One reason that your treatment might not be working is because you have not given it a long enough time. It takes some time for your medication to get into your body and start to increase your testosterone levels. Sometimes people get so excited about beginning TRT that they expect benefits to begin immediately. Sometimes, they do; however, everyone is different. Do not give up if you do not feel anything right away. Sometimes it takes a bit of time, so stay on your treatment plan for a while longer until you feel it is the right time to consult your advisor. Sometimes a dosage must be increased (by your doctor only) for the medication to take effect. 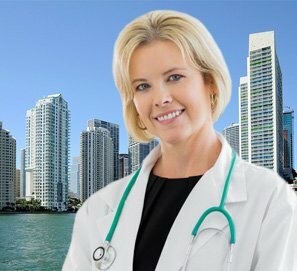 Our doctors at HT Medical Center are usually very accurate in getting your dosage to work for you the first time around, but occasionally, modifications in dosage may need to happen. Make sure that the clinic that tests your testosterone levels takes the sampling in the morning time. This is usually when levels are at their highest and when you can get the most accurate reading. Sometimes if T level measurements are not accurate, the dosage of medication will be off and that is a reason why testosterone therapy is not helping your symptoms. Again, we can speculate why testosterone therapy may not be working for you, but the only really accurate answer will come from your doctor. 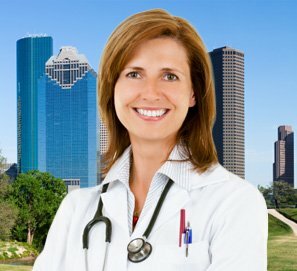 He or she should mandate getting proper laboratory work done (blood work) before coming to any conclusion about why your testosterone replacement therapy is not working. 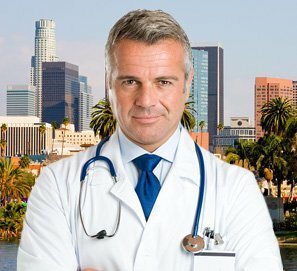 If your testosterone therapy is not working, only your doctor can tell you what to do. This is after he or she knows what is going on inside your body through blood work. It is never recommended to take things into your hands and raise your injection dosage without your doctor’s say so. Some people think that it is okay to play around with testosterone dosages if they are not feeling that therapy is working or if they believe that it is not working fast enough. Never take your testosterone replacement therapy injection dosage into your own hands. Allow only your prescribing doctor to make adjustments to your treatment after the proper blood work is completed. Changing your own dosage can be very risky. It can lead to negative side effects and that is something that you do not want to occur. 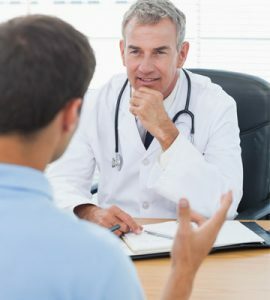 Tell your clinical advisor your concerns about your testosterone replacement therapy not working and allow them to share the information with your doctor to get an accurate answer as to why.